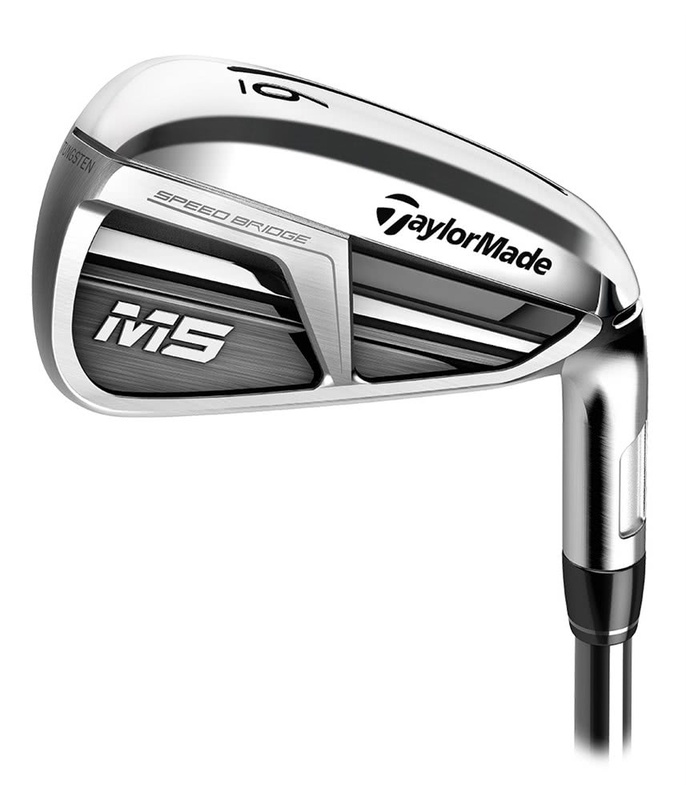 I added the M5 4-iron to a set if M3's that I bought last year. 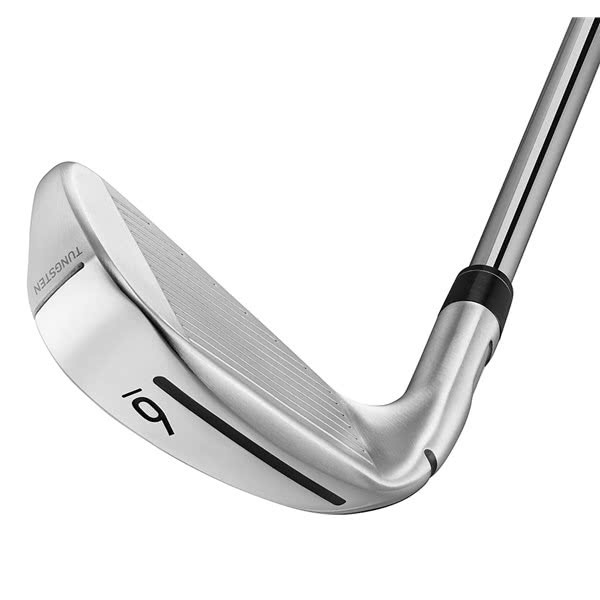 They're faster off the face for sure - maybe that SpeedBridge really works - but regardless are strong in their lofts. 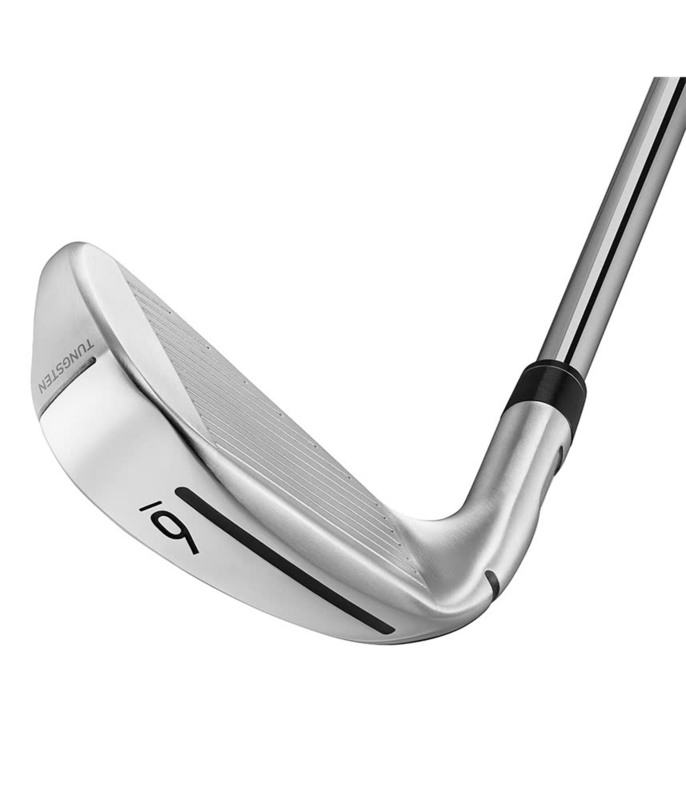 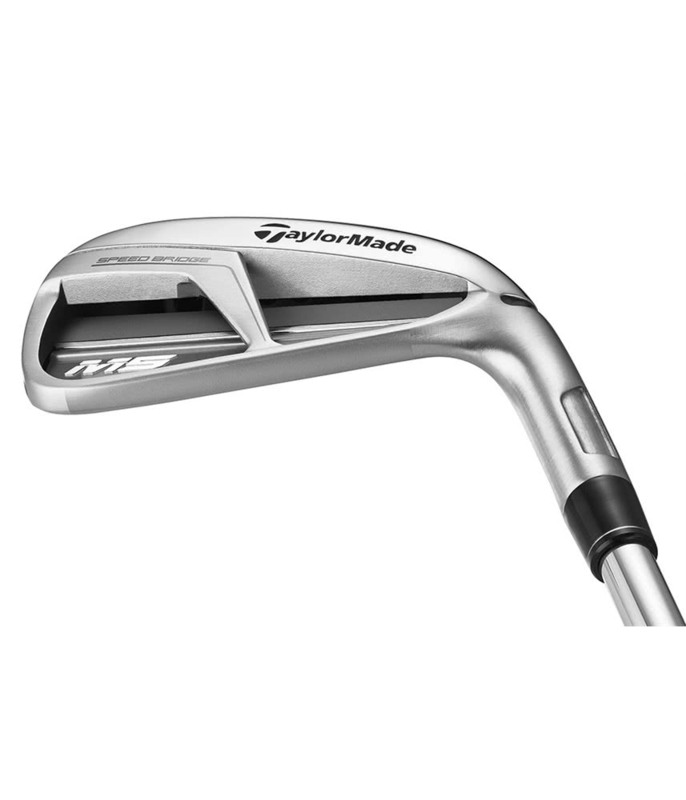 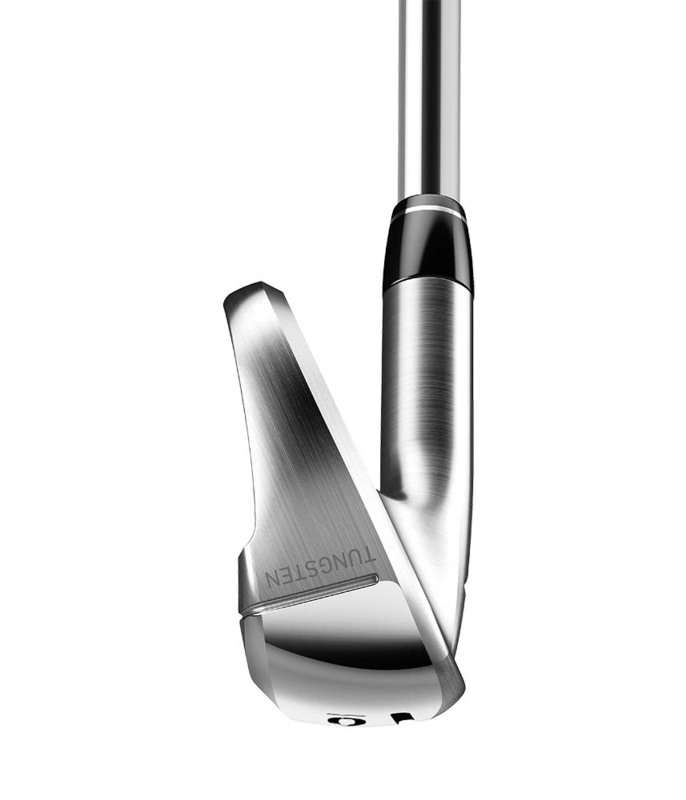 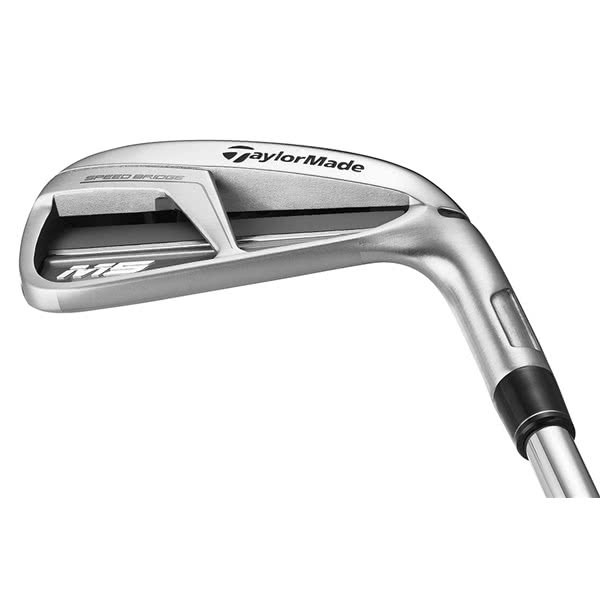 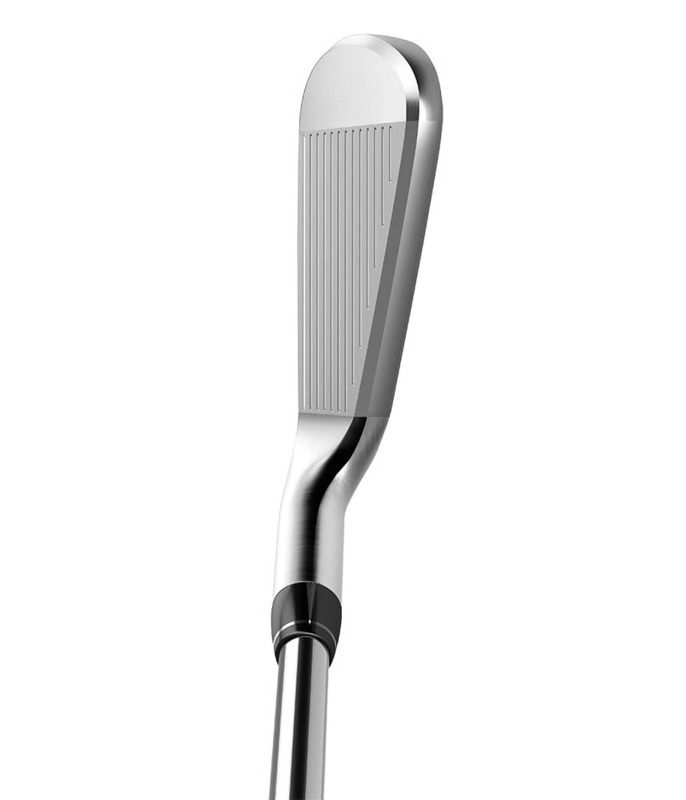 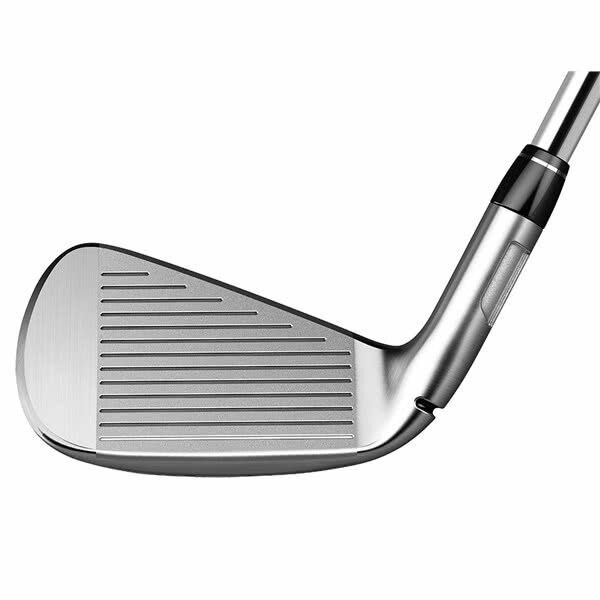 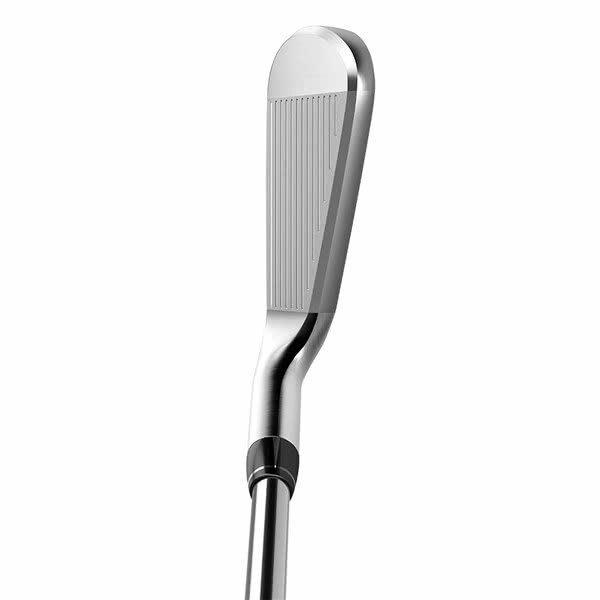 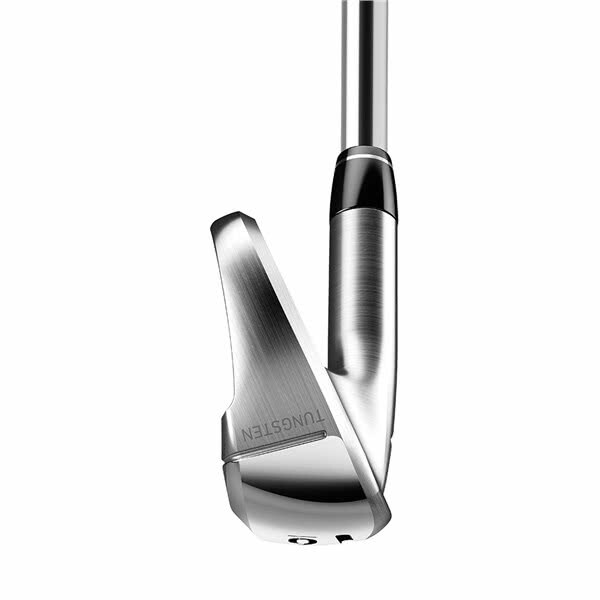 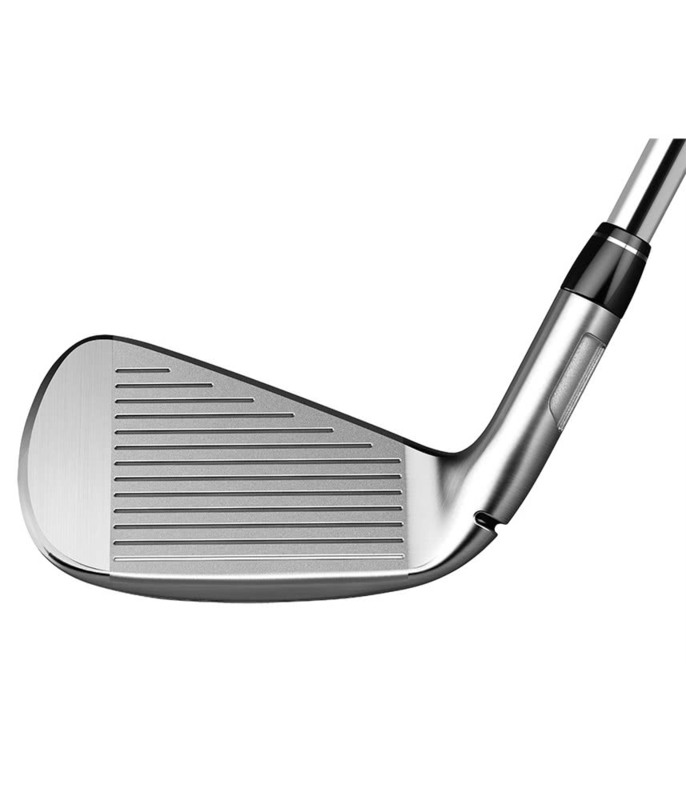 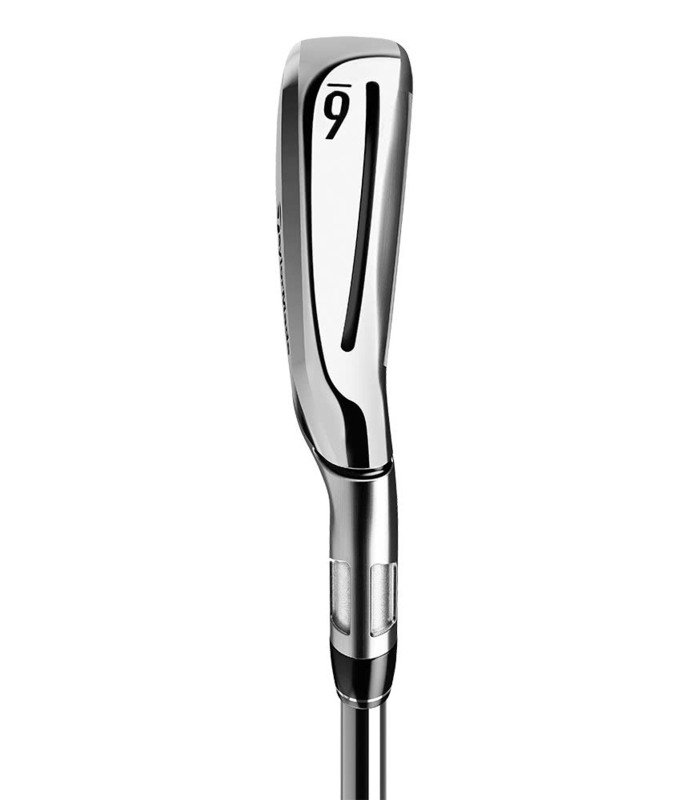 The 4-iron is 19.5 degrees, that's basically a 3-iron in the P790's. 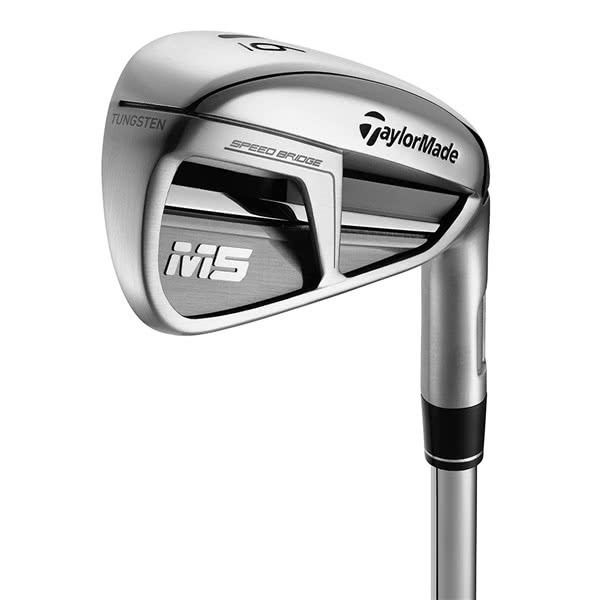 I'm having very good fortune with M5 the 4-iron, usually off the tee and sometimes in the fairway. 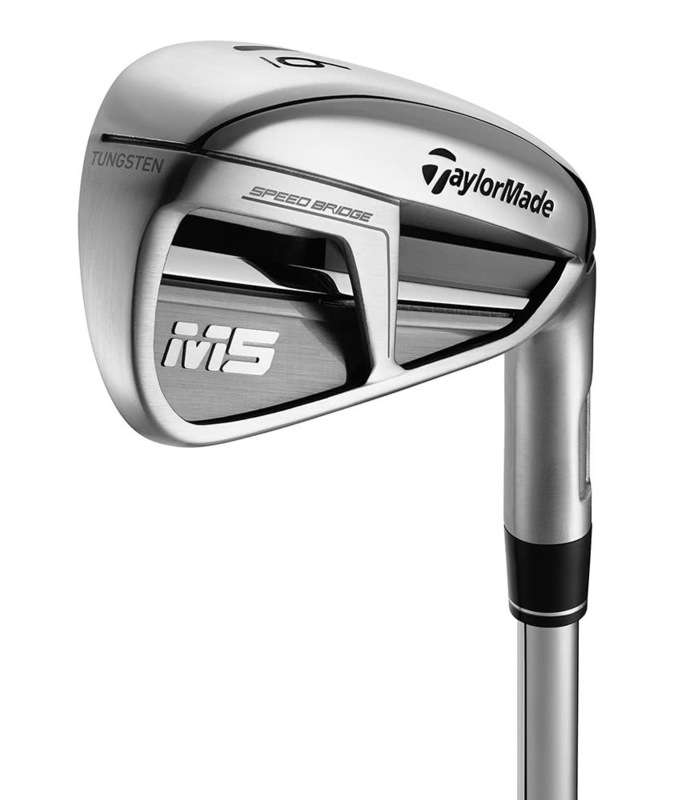 If I ever lost an M3 club, I'd be happy to replace it with an M5 model, despite the costs. 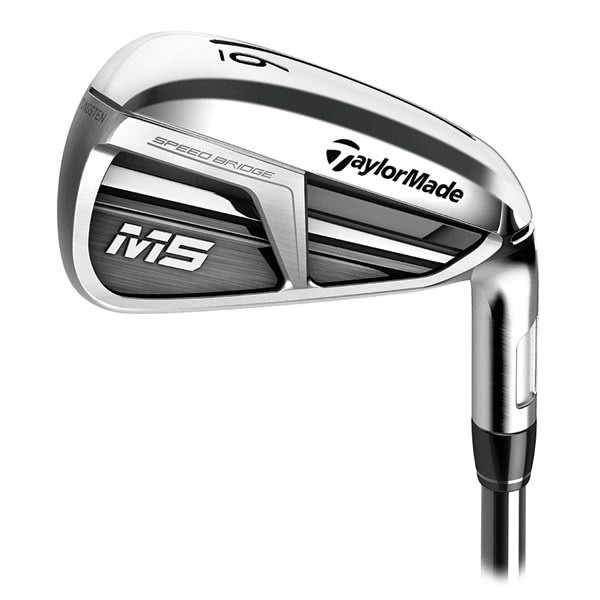 TaylorMade have fitted the very impressive M5 Irons with a TT XP 100 steel shaft and a Golf Pride Tour Velvet 360 grip as standard. 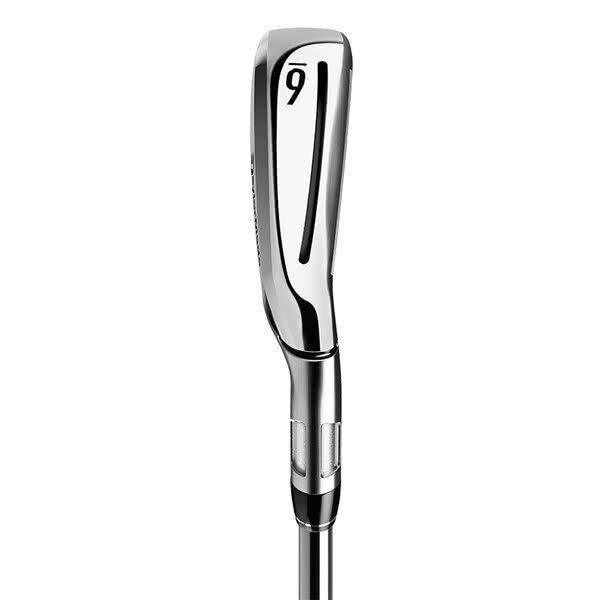 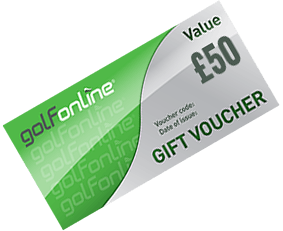 If this is not the shaft and grip combo for you click on the custom tab above and see what other shafts and grips can be fitted to the M5.